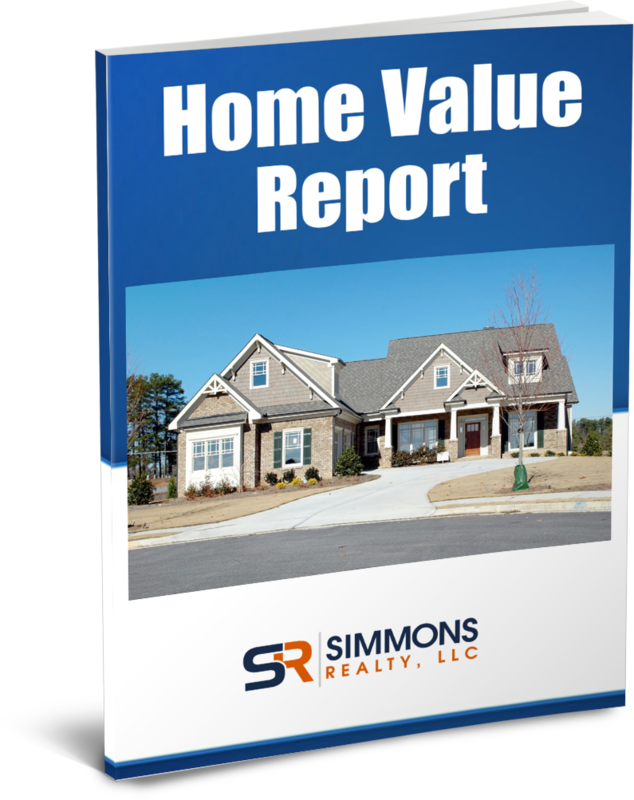 Thanks for requesting a free home value report! Please check your email. In the next 5-10 minutes, you should receive an email from me with a link to view your report.